Meet America’s Greatest (and Most Inspiring) Entrepreneurs This Year! Revision, LLC, Stonewood’s Remodeling company, named one of Inc. 500 fastest growing companies. Under John Daly’s leadership, Revision has grown dramatically over the past several years. The fastest-growing private firms in America are creators. They create companies, they create value, and they create jobs–619,631 of them over the last three years. Here, by sector, are the companies whose creativity propelled them to the top of this year’s Inc. 5000–from the chart-topping No. 1 company (mobile-gaming platform Skillz) to No. 5000 SBG Technology Solutions (a technology support provider). You’ll also discover the newest hot spots, the coolest products, and the people who make it all happen. REVISION IS FEATURED TODAY ON THE HOME BUNCH BLOG! Revision has a whole house remodel project featured in great detail today over at the Home Bunch blog. Click any of the images below to be taken to Additional Photos and Selection Details that provide a lovely recap of this fun and contemporary cottage. Please think of Revision when voting for the 2017 Best of Lake Minnetonka Awards. All you have to do is vote for a minimum of 5 categories, and when you get to REMODELER, select the bubble for REVISION! Less than two weeks until voting is closed- we’d appreciate the support! Click HERE to be taken to the survey. Thanks! 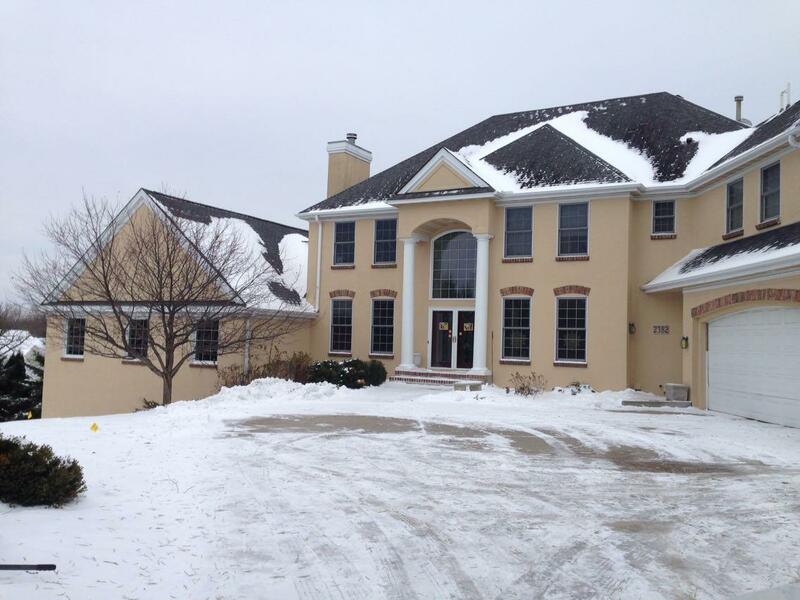 Revision LLC recently completed a remodel on a home in the Wayzata area. The home received a 3-story addition, updated windows and paint throughout the main level, and beautiful reclaimed wood ceiling beams. See the images below to view the progress from start to finish! 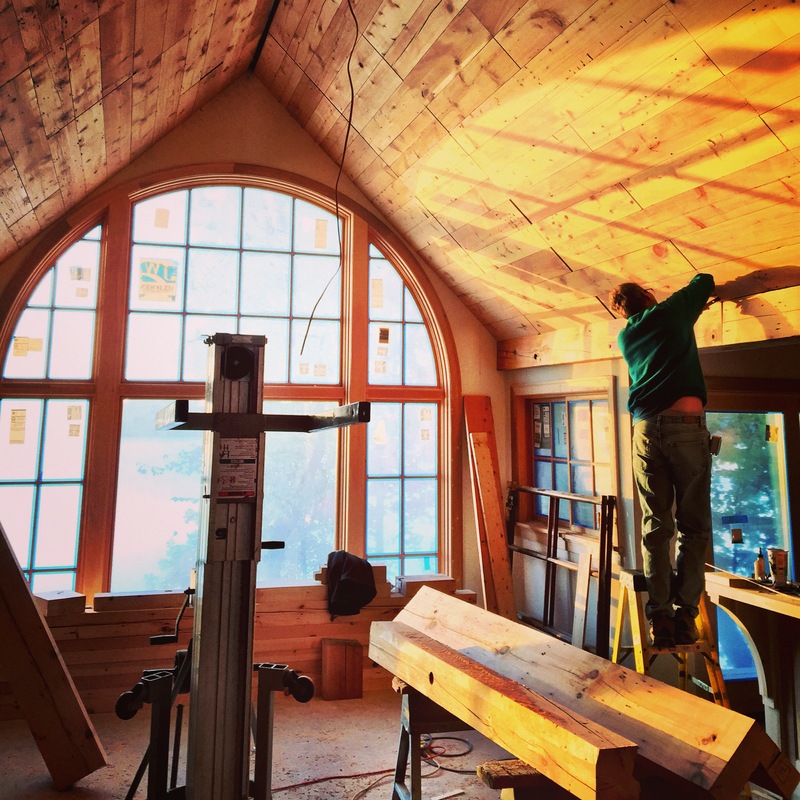 This Weekend is the 2016 Artisan Remodeling Tour. Come see Revision LLC’s beautifully renovated home on Lake Minnetonka Friday, the 24th through Sunday, the 26th from Noon-6pm. Tickets can be purchased at the tour home, Bachman’s, Holiday Station Stores or online at ArtisanHomeTourTickets. Cover Photo AND an 8 Page Spread! What an honor to have an 8 page spread PLUS the Cover on the 2016 February/March Issue of Spaces Magazine. The article features the “Before” and “After” details of a whole-house remodel completed by Revision LLC. Click on the magazine cover below to read the full article! Wow what a great year Revision LLC has had! We have so much to be thankful for; great clients, talented subcontractors, hard-working employees, the love and support from friends and family- the list goes on and on! Revision LLC completed close to 30 remodel projects in the 2015 year! The remodels ranged from kitchen projects to wine cellars, 2nd floor additions, whole house renovations, and much more. 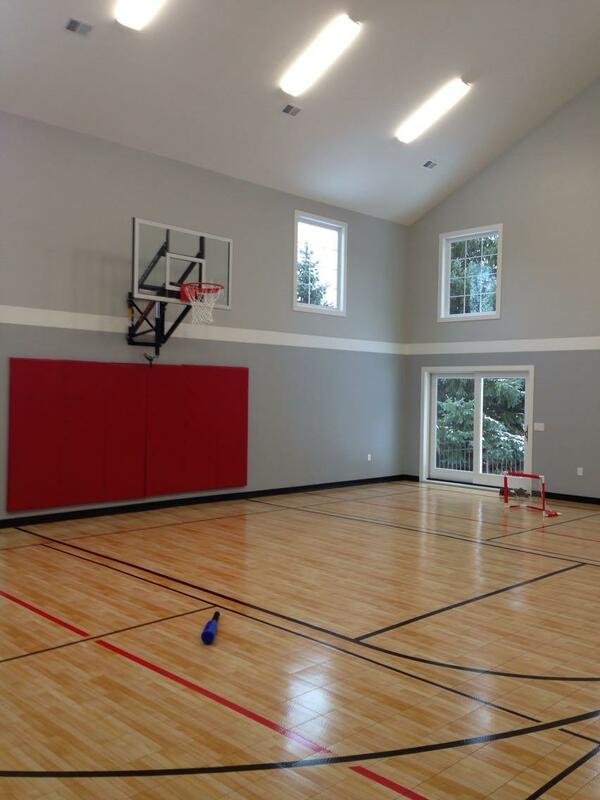 The locations of our projects included Excelsior, Deephaven, Minneapolis, Edina, Wayzata, Orono, Plymouth, Minnetonka, Mound and Eden Prairie. We can’t wait to see what 2016 has in store for not only Revision LLC but our current and future clients. It’s the final count down to the Fall Parade of Homes Remodeling Tour. Next Friday, October 2nd thru Sunday October 4th, Revision will have two homes featured on the remodeling tour. Below we included a brief introduction and some photos of our two projects! This 1950’s home underwent a whole-house renovation. In addition to maximizing the ceiling height on all three levels, the goal was to make the home functional yet unique. An open staircase highlighted by large windows is a focal point of the home. Other project highlights include wide-plank hickory floors, an updated gourmet kitchen with a butlers pantry, new large bonus room upstairs featuring French doors to a balcony, built-in reading nooks along the windows of the children’s bedrooms, and a main-floor master with a private sitting room that overlooks the backyard. 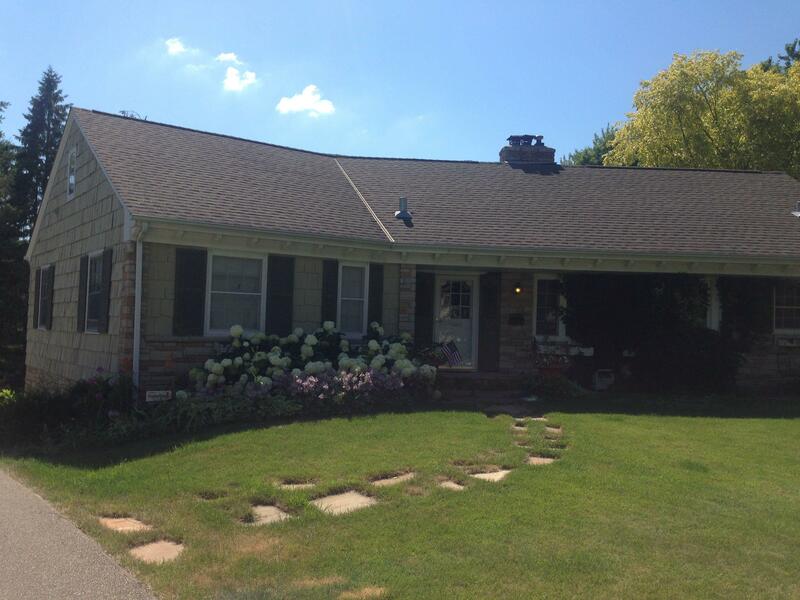 This home located in the heart of Edina takes charm to a new level. After a whole-house renovation and 2nd-floor addition, homeowners will enjoy the “city life” while living in a farmhouse-inspired cottage. Amenities include a screened-in front porch living space, brick exterior finishes, beaded inset cabinets, butler’s pantry and a new kitchen. The goal was to keep as many original features as possible including oak floors and the original fireplace – now updated with a wood mantle and wood paneled front. To complete the transformation, four bedrooms were added upstairs, as well as a 2nd-floor laundry room. This week, the Revision and Stonewood teams took a field trip to the Roth Showroom. At the showroom one will find the brands Wolf, Sub Zero, Asko and Best. The showroom not only displays several intelligent, well-designed appliances within the luxury category, it offers homeowners who purchase these luxury brands an opportunity to take the owner’s manual one step further with educational workshops. Also offered are food and wine experiences where a guest chef will demonstrate a variety of techniques using Wolf products. We were spoiled with a wonderful brunch prepared by Chef Colin that consisted of beef tenderloin, monte cristo sandwiches, salad, potato hash, truffle grilled asparagus, and strawberry-mango smoothies. Chef Colin explained techniques for using the Wolf products, and we were able to have a “live” demonstration and watch him use the appliances to create our meal. The food was WONDERFUL!!! Full of flavor, cooked to perfection, and I’m pretty sure everyone went back for seconds. After the delicious brunch, we were divided into three groups and had private tours of the showroom. We learned about the different brands, new product designs, and gained a lot of insight. When our clients have questions regarding selecting appliances for their new builds/remodels, we want to help however we can. Below are some photos from the day! Knock Knock! We wanted to share a unique feature homeowners of a recent remodel selected for their home. One would think a King or Queen, maybe even a Giant, lives in the beautifully remodeled house, however, the 9 foot tall door and 30 pound door knocker- yes, 30 pounds- are simply a characteristic reflecting the homeowners fun and unique style. Just to give you an idea of dimensions, the door is 9 feet tall and 3.5 feet wide. The knocker is 12″ round and approximately 30 pounds! Revision Family Grows by 1! Congratulations to John Daly, President of Revision LLC. He, his wife, and daughter welcomed a handsome baby boy to the world on Tuesday. Who knows, this could be the face of the future President of Revision LLC! WAYZATA, MN (May 11, 2015) – John Daly, President of Revision LLC, has been selected by REMODELING magazine to join the REMODELING Big50. The Big50 awards were presented at a gala dinner at the Remodeling Leadership Conference in Washington, DC, on May 7, 2015. The 2015 Big50 winners are featured in the May issue of REMODELING, a national trade publication read by more than 130,000 professional remodeling contractors, with longer profiles of the winners posted on the REMODELING website, remodelingmag.com. Each year since 1986, the REMODELING Big50 inducts 50 owners of remodeling companies that have set exceptionally high standards for professionalism and integrity through exemplary business practices, craftsmanship, and impact in their community or the industry at large. Big50 remodelers run successful, often growing, companies of various sizes that have taken the lead in raising industry standards. The Big50 selection process has become increasingly rigorous in recent years, and the result, REMODELING editors believe, is one of the strongest classes to date. “Uniting the 2015 inductees are high standards and a determination to excel — taking the opportunity to build efficiencies into their systems and processes— ensuring that they are poised to meet their sales, production, and customer-service goals and continue to thrive,” according to REMODELING. REMODELING editors, columnists, industry leaders, and the companies themselves make the nominations each year. Following a lengthy evaluation and interview process, the editors select the 50 individuals who exemplify the best of the industry that year, and who have something to offer other remodelers in proven practices. REMODELING, published by Hanley Wood, is the leading publication in the home improvement industry. REMODELING has and continues to be the indispensable tool that remodelers cannot do without—delivering the business know-how, product and technical information that home improvement pros need to help make smart decisions that will shape their project success. 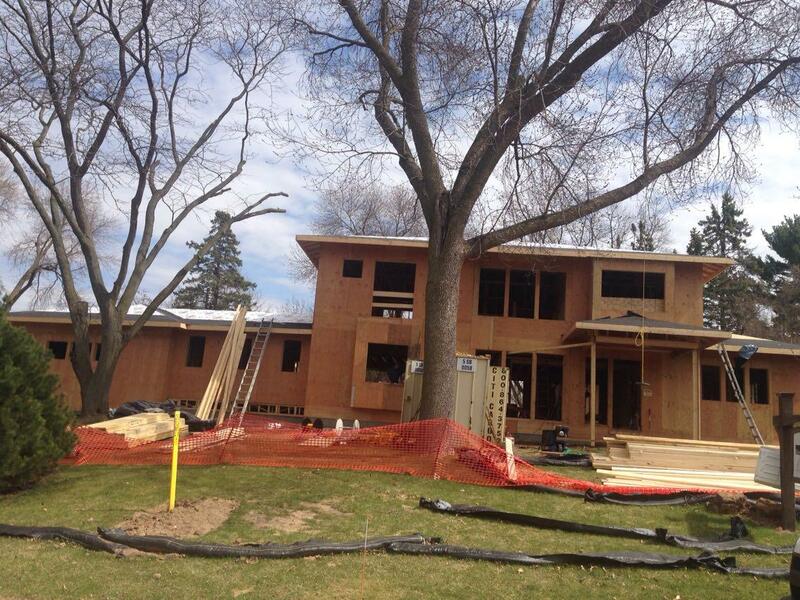 A home in Edina, MN has had a major transformation recently; and there is still more work to be done! The first image shows the original standing home, prior to demolition. The next photo shows what it looks like after demolition- the only part of the home standing was the foundation. As the snow melted and spring rolled around, you will see in the third picture the structure is up, the crane is in action, and the trusses are being set. The last picture shows the home once the roof was completed. The next step… Mechanical Rough-Ins including Heating, Plumbing, and Electrical followed by Insulating and Sheet Rocking. Revision LLC is on Pinterest! We are excited to have joined the Pinterest world and currently have over 200 pins! Not only do we have boards for Revision LLC full projects, we have boards for separate remodeled spaces including kitchens, master bathrooms, mudrooms, exteriors, family and living rooms, master bedrooms, and dining rooms. Revision has also created inspiration boards with tips and pins such as “Spring Is In The Air” and “Gardening Tips”. Click the below image to take you to Revision LLC’s Pinterest Page. The next step… FOLLOW us! The sun is shining and everyone in Minnesota is enjoying a break from the cold weather! Check out the two pictures below- taken just weeks apart. This home, currently undergoing a whole-house remodel, will soon begin to take shape. Currently, we are getting all of the concrete done to begin framing the first floor next week! We don’t take the word transformation lightly. Today, we wanted to share “Before” and “During” photos of a whole house remodel currently being TRANSFORMED! 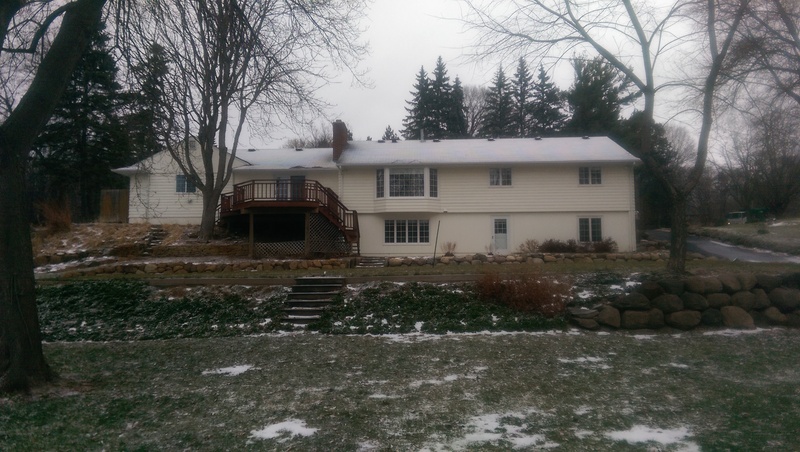 The renovation includes the entire lower level, main level, and…a second floor addition!! We can’t wait to share more photographs as this exciting project progresses. Let There Be Light….Natural That Is! 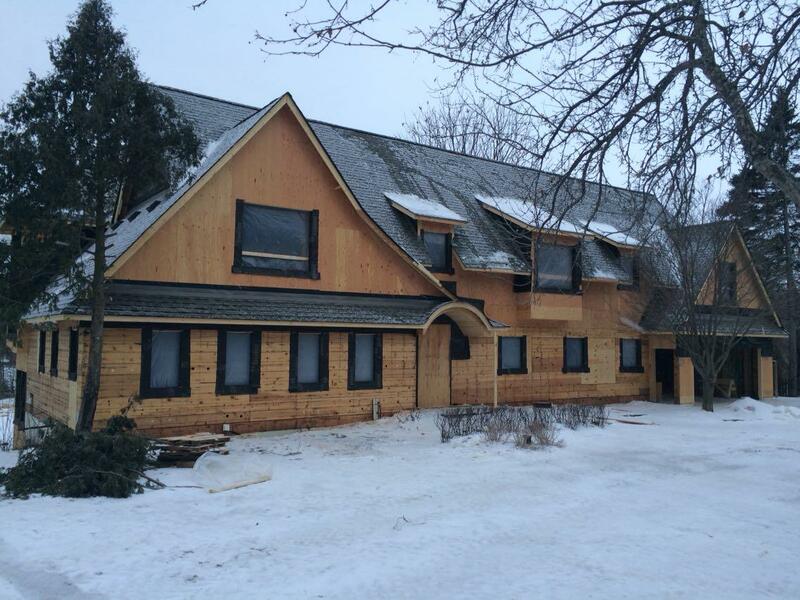 We’re excited to share two progress photos of a Revision LLC. remodel on Christmas Lake. In this photo, you see one of our subcontractors preparing the ceiling for the next step of the process….installing the beams. The large windows of this great room face Christmas Lake, providing not only a gorgeous view but allowing in a plethora of natural light. The next photo shows the room once the ceiling beams are hung. 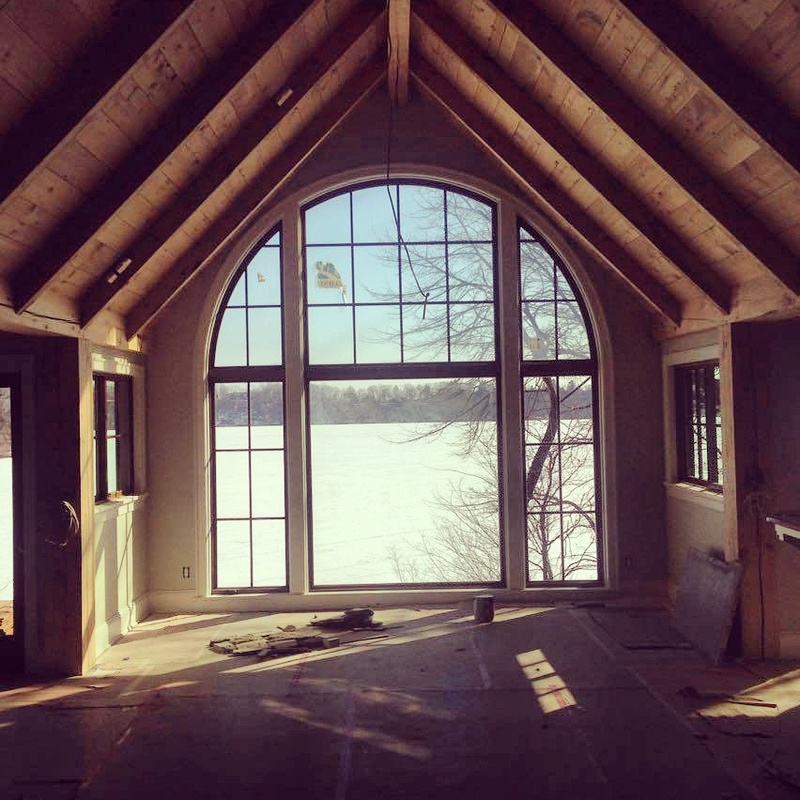 Now you can really see the beautiful lake view these homeowners will get to enjoy! Winter Storm Warning… No Problem! Earlier this week, Minnesota had its first winter storm warning of the season; accompanied by snow, ice, and cold temperatures. While many complained of this early arrival, these homeowners were grinning from ear to ear. Why you may ask? The answer lies in several words- basketball, soccer, volleyball, baseball, and warmth! 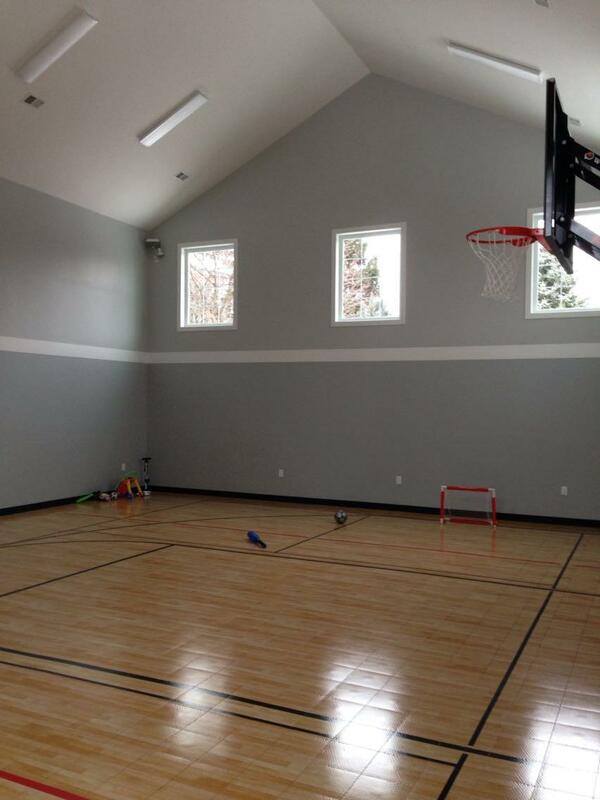 Revision LLC completed the sport court addition just in time. This winter, the family can spend less time worrying about how to keep the kids entertained and more time having fun! Be sure to check out the new Video Tab we added to the website. The first video features John Daly and the home that was on the 2014 Luxury Remodeling Tour as well as the Parade of Homes Remodeling Tour. KMSP Fox 9 News interviewed John as they discussed details of this beautiful whole-house renovation. Mark Your Calendars To Visit Revision’s Remodel This Weekend! 2 Days Away from Luxury Remodeling Tour! We are only 2 days away from the Midwest Home Luxury Remodeling Tour! 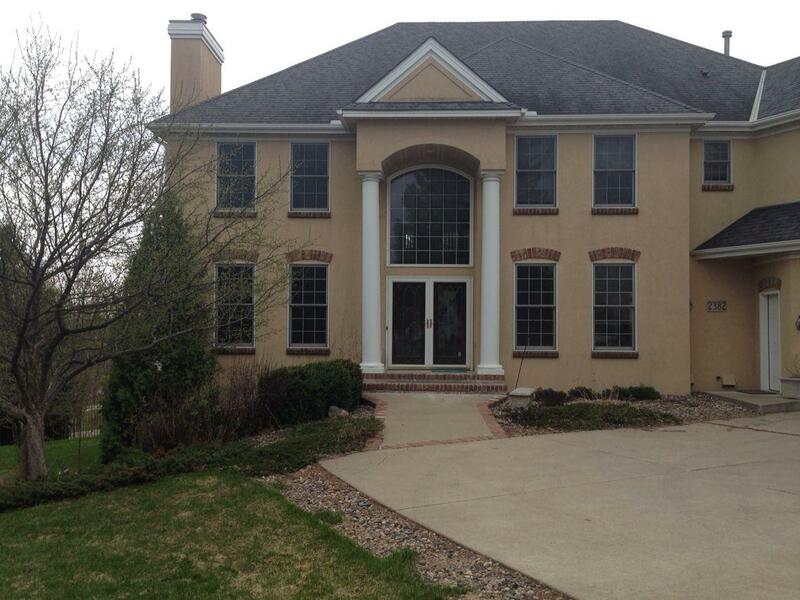 Come check out our Whole-House Renovation in Edina. 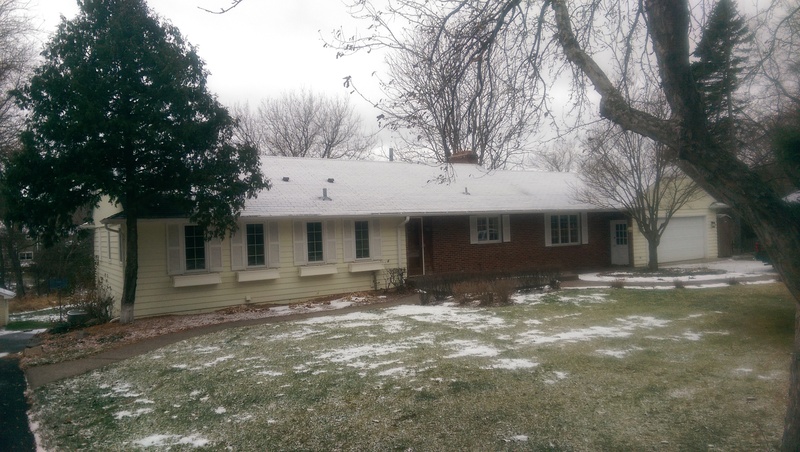 The below “Before” and “After” pictures give you a quick glimpse of the drastic renovation that was done on this house. Come see the remodel in person this Saturday and Sunday. 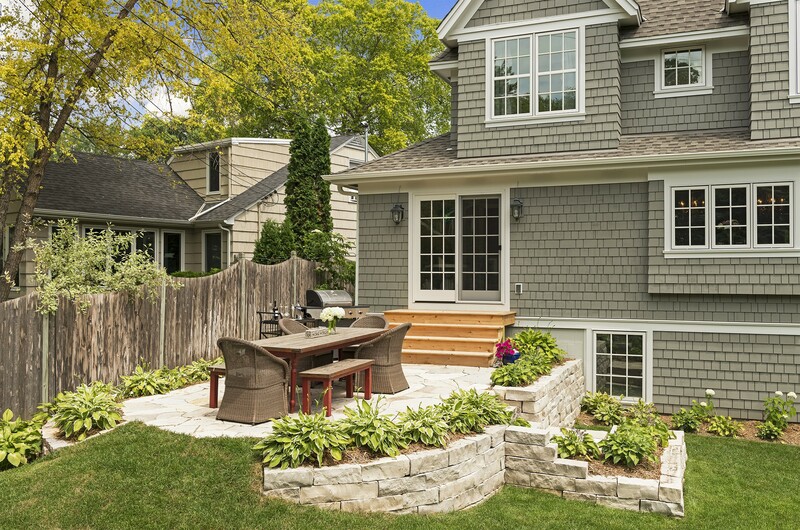 Wayzata, MN (July 16, 2014) — Professional Remodeler, the leading business resource for the remodeling and home improvement market, announced its 40 Under 40 Class of 2014 in its July issue and named John Daly as one of the remodeling industry’s rising stars. The 2014 class was chosen from more than 100 applicants and joins the previous 120 recipients of the 40 Under 40 franchise that Professional Remodeler launched in 2011. This distinguished class is diverse in its professional and personal interests, along with its commitment to service in professional societies and philanthropic organizations, such as Habitat for Humanity. These next-generation remodeling leaders are owners, kitchen and bath designers, directors, presidents and vice presidents in remodeling businesses that range from large, multi-million-dollar firms to smaller operations with annual revenues in the neighborhood of $500,000. To learn more about Professional Remodeler’s 40 Under 40 Class of 2014, visit www.ProRemodeler.com or contact Patrick O’Toole at potoole@sgcmail.com. Professional Remodeler is published by SGC Horizon/Scranton Gillette Communications, based in Arlington Heights, Ill. 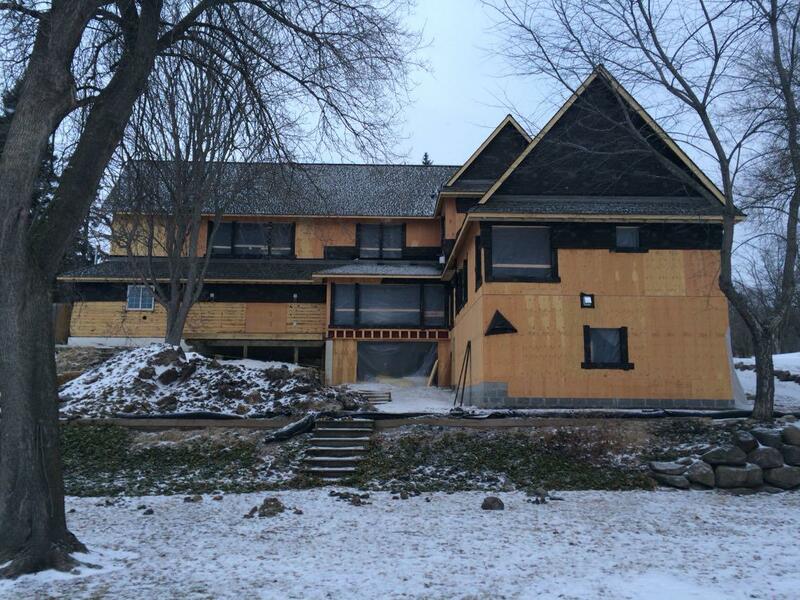 The Midwest Home Luxury Remodeling Tour will include Revision’s beautiful Whole House Renovation in Edina. An expansive Upper Level Floor plan was created, providing a layout with new Bedrooms on the same level and adding a Laundry. This renovation also included an addition to the back of the home to accommodate a larger, fully-renovated Kitchen, Breakfast Room, and Lower Level Media Room. Inside, the home has been restored to the original classical style, featuring beautiful original wood floors which add a unique, rustic-looking quality that compliments the distinctive chic finishes. Check out the published article to see more photos and learn unique elements of the design!